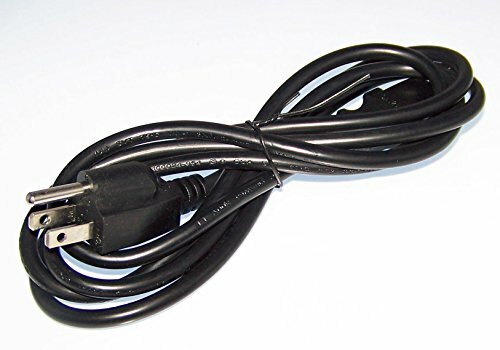 This NEW OEM Philips Power Cord Cable was originally shipped with the following Philips devices: 32PFL3403D, 19MF338B, 19MF338B/27, 19PFL3403D, 19PFL3403D/27 This is a true Philips part! Installation instructions are NOT included! Don't see your model number? Send us a message as we are happy to help! This Is A True Philips Part! If you have any questions about this product by GenuineOEMPhilips, contact us by completing and submitting the form below. If you are looking for a specif part number, please include it with your message.